Thank you so much Ron, for all you've done. 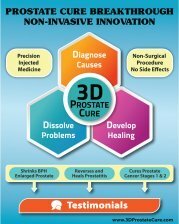 3D Prostate Cure is looking like what I want to do with my prostate. Can you please help me understand the costs? I feel like I must do this, and need to figure out how I can afford it. 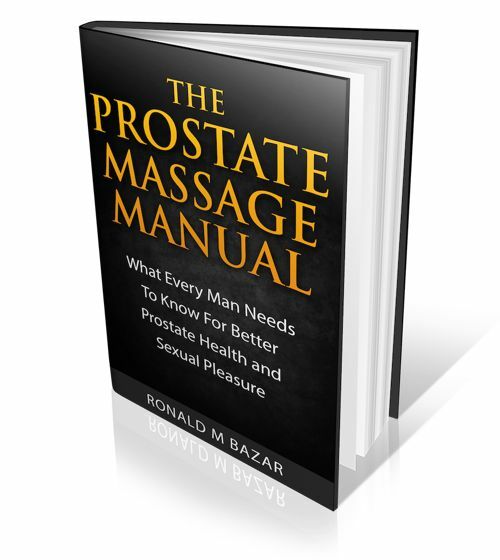 The best way to figure the clinic costs is to fill in their questionnaire about your condition and ask for Dr Ivan who is less expensive but excellent and always works in conjunction with Dr Song the founder. MGM hotel which I recommend is about USD50 per night or less and food max $25 per day. You could get by on $50 total per day if you find a 3 star hotel. Ask the clinic for more info. They are very helpful. was wondering when you will back to Canada, and if I could speak with you?